My 2014 Birthday has been concluded! But still, the celebration is not yet over! Just like last year, it was a star-studded as different prominent celebrities and personalities greeted yours truly and expressed their birthday messages. This year, who do you think among the brightest stars joined my celebration?! 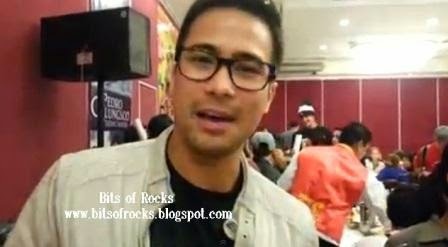 Well, let's start with the Kapamilya hunk actor and rockcoustic heartthrob Mr. Sam Milby! Sam is currently one of the two leading men of Anne Curtis in the ABS-CBN's TV series adaptation of Mars Ravelo's "Dyesebel." 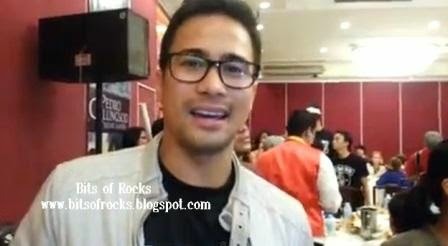 In the said series, he is playing the character of Liro, the merman.